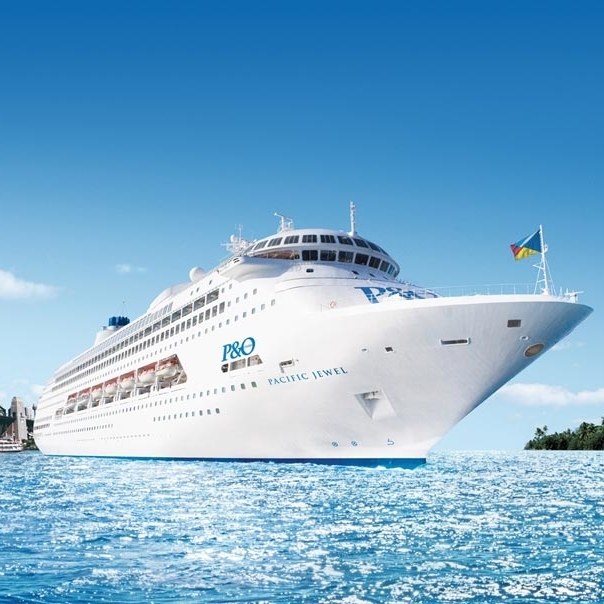 I am thrilled to be boarding the Pacific Jewel once again for an 8-day cruise departing Sydney on New Year’s Day. Sailing Sydney harbour and out through the heads will be a wonderful way to spend the day. The cruise will then take us to Moreton Island, Gladstone, Mooloolaba and down to Melbourne. I really look forward to catching up with all the friends I made amongst the crew on my last voyage on this vessel in March last year.